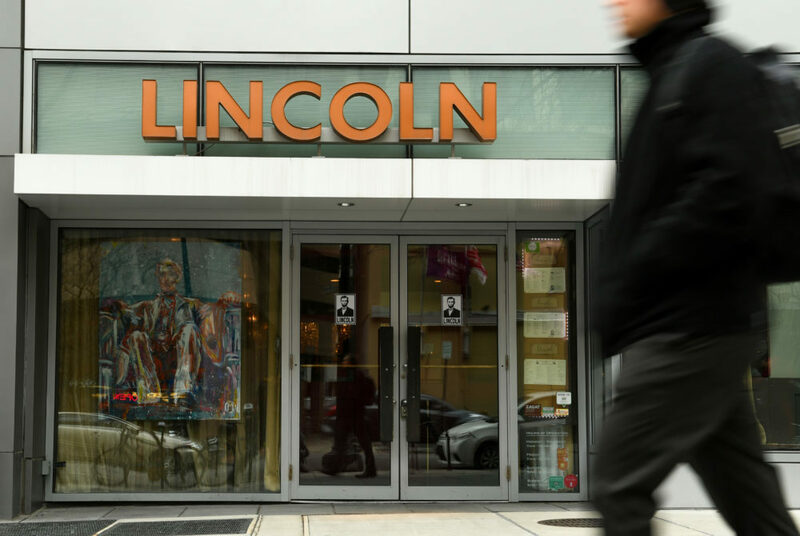 During a brunch at Lincoln, located at 1110 Vermont Ave. NW, you can gossip about the previous night over hearty brunch dishes like chicken and waffles or french toast. Most Foggy Bottom dwellers will say GW Deli is the best stop for a morning hangover. But if you need a little more sophistication to gossip about the previous night, then try Lincoln’s Sunday brunch. The penny-tiled floors and wooden tables can seat more than 130 guests. Chandeliers in the restaurant exude an upscale feel without emptying your wallet like other high-end spots. It won’t matter whether you’re a breakfast food person or prefer lunch, Lincoln has a dish for every appetite with a price that fits any budget. Smaller plates are well-priced with a shareable size of Mac and Cheese ($9). Other dishes include a seasonal mason jar filled to the brim with a biscuit and jam, or a burnt broccoli soup for $8. Their larger meals are a little more expensive. For a traditional breakfast, scarf down a French Toast Suzette for $14. Served with orange marmalade and an orange slice, the dish is made even sweeter with caramel sauce and Chantilly cream. This French toast is guaranteed to get rid of the taste of last night’s drinks. If you want something heartier, try the fried chicken and waffles for $14 to give you the sugary carbs and greasy proteins you need. Lincoln manages to serve the classic dish as it should be served: a simple plate of wings, waffles and powdered sugar. But the food is only half of the Lincoln brunch experience. If you want to keep the drinking going and have a mimosa with your meal, then spring for the all-you-can-eat-and-drink package for $49. You’ll have access to an omelet station, as well as an unlimited supply of chicken and waffles, shrimp grits and mimosas for the morning. If you don’t want to splurge on the package, you can still check out their brunch drinks to stop the hangover. Try their signature Honest Abe-inspired cocktails for $12 each with brews priced from $6 to $8. Nurse your headache with options of red, white and sparkling wines from $10 to $15. Lincoln is the ultimate hangover brunch destination for a college student. Whether you’re a big spender or a penny-pincher, everyone can find the perfect dish for the morning after a rough night.